Goal 1: Through programming that shares scholarship on Latino American history and culture, we want to improve Latino students’ success at Kirkwood by affirming their sense of belonging in the community of the Midwest, and in the community of scholars. This approach is supported by the research of Dr. Claude M. Steele which demonstrates that the performance and grades of minority students are improved by “fostering intergroup conversations among students from different backgrounds” and by affirming minority students’ “most valued sense of self”. Goal 2: Expand the oral history projects that have been successful on this campus in prior years, to specifically focus on documentation of Latino Americans in our community. Our goal is to both digitally preserve native languages of speakers and memorialize their thoughts about “The American Dream”. We are developing a protocol to interview students who are new to Iowa, particularly those for whom English is not their first language, and preserve their stories in their native languages. We will create an anthropological, historical, lingual, and familial repository of exceptional depth and meaning through simple interviewing techniques and digitalization. 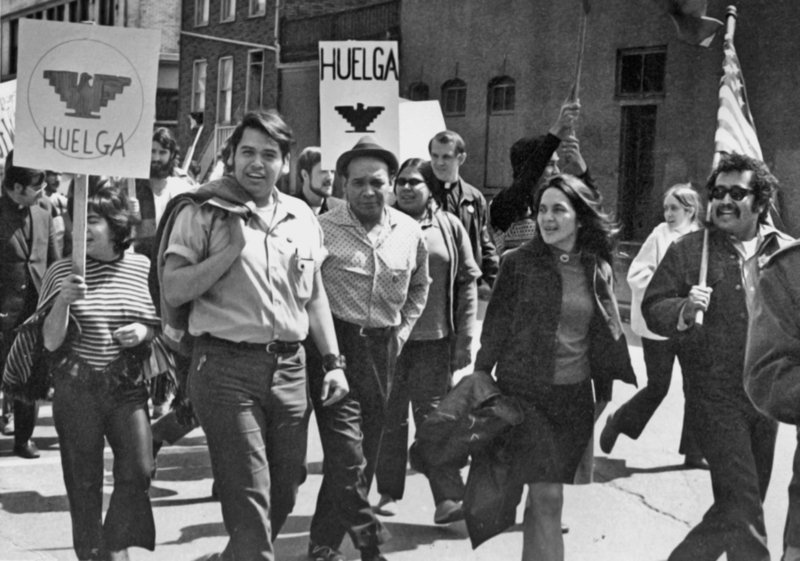 Goal 3: Raise awareness and understanding of present social and economic issues that affect our community by making connections between Latino American history and present history, which will dovetail with the Democracy Commitment initiative of which Kirkwood is a member. In collaboration with the local Phi Theta Kappa chapter, Kirkwood’s Democracy Commitment programming includes community-based forums celebrating civil discourse and freedom of speech on key social justice issues. This grant will allow us to greatly expand the programming that has already been successful here.